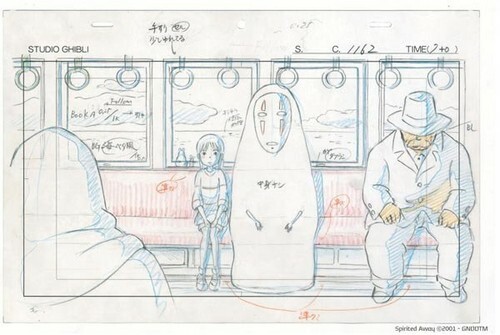 Spirited Away Concept Art. El viaje de Chihiro. 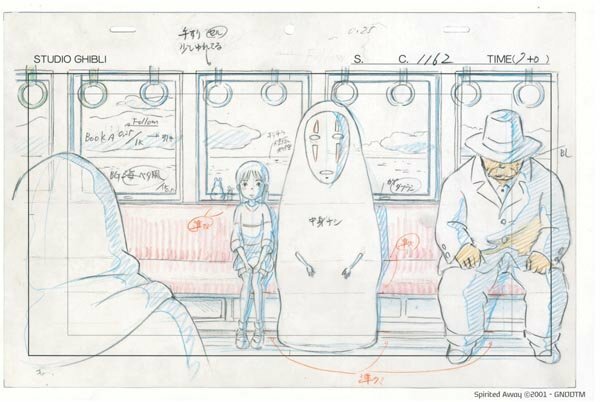 Wallpaper and background images in the Hayao Miyazaki club tagged: photo spirited away concept art chihiro no face hayao miyazaki studio ghibli 2001 animated film.